Lamaze is so much more than the breathing techniques we are known for. With the Lamaze Six Healthy Birth Practices as our evidence-based foundation, we strive to prepare parents to make informed decisions from pregnancy to parenthood. Six decades of research and experience have taught us that birth is transformative and that every family deserves a safe and healthy birth experience. Lamaze welcomes and respects all individuals and families on this journey from every corner of the world. Our goal is simple: We want all parents to feel confident, supported and powerful as they ask questions, make decisions, and navigate their path through pregnancy, birth and parenthood. Created by Lamaze International, Giving Birth with Confidence is an online community blog written for and by real parents on topics related to pregnancy, birth and parenting. 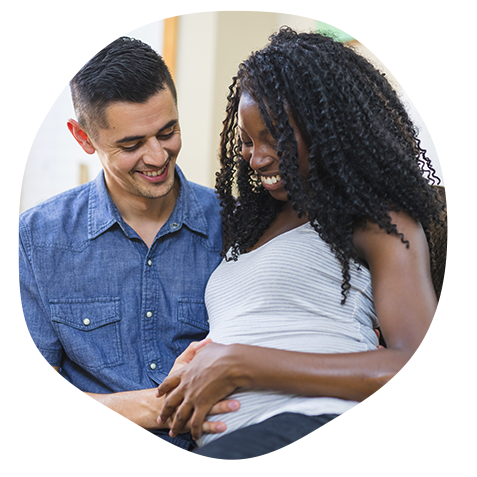 Our goal is to help parents achieve healthy pregnancies and safe, satisfying births by offering a meeting ground for trusted information and support from pregnancy to parenthood.